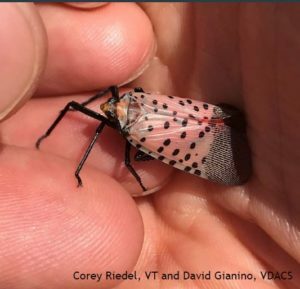 The spotted lanternfly (SLF) was detected in Virginia in January 2018. It is an invasive planthopper that was discovered in Pennsylvania in 2014. 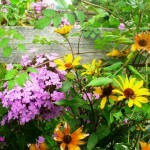 In Pennsylvania and its native range, it is a pest of grapes, peaches, hops, and apples. It is commonly associated with tree-of-heaven, Ailanthus altissima. 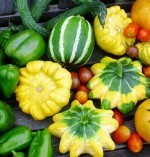 It has the potential to be a serious pest of agriculture and home gardens in Virginia. Identification: The first stage nymph is wingless, black, and has white spots on the body and legs. The last nymphal instar develops red patches over the body while retaining the white-spot pattern. Adult SLF are approximately 1” long and ½” wide. The legs and head are black, while the abdomen is yellow with broad, black bands on top and bottom. Its forewings are light-brown/grey with black spots and the wings tips have reticulated black rectangular blocks outlined in grey. 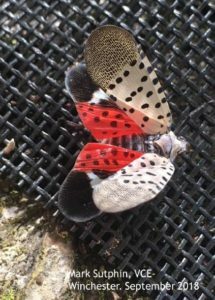 The hind wings are a scarlet red with black spots and tips of reticulated black blocks, separated by a white stripe. At rest, the SLF shows lightbrown, grayish wings with black spots held “tent-like” over its body. Adult females are distinguished by the presence of a red spot on the end of the abdomen. SLF egg masses (oothecae) contain 30-50 eggs, are 1-1.5” long and ½-¾” wide, grayish-brown in color, and covered with a grey, waxy coating (newly laid oothecae are somewhat shiny). Old oothecae appear as rows of 30-50 brownish seed-like deposits in 4-7 columns, measuring roughly 1” long. Hosts: Although SLF is most commonly found on Ailanthus, (tree-of-heaven), it can be found on over 70 other species of trees and is a pest of grapes, hops, peaches, and other stone fruits. Tree-of-heaven look-alikes: https://extension.psu.edu/identifying-tree-of-heaven-and-some-native-look-a-likes. Signs and symptoms: Since the SLF produces sugary secretions called honeydew, look for the black sooty mold that grows on the honeydew. 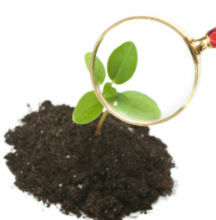 The sooty mold will cover branches, trunks, and man-made objects under the tree. In addition, some of the honeydew will ferment leaving a vinegar smell. The black sooty mold makes it appear like a fire has scorched in the area. 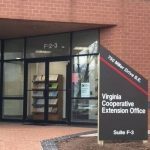 IF SPOTTED ON YOUR PROPERTY, CONTACT our Help Desk at loudounmg@vt.edu. Need a speaker on the topic? Please send an email to LCMGSpeaker@gmail.com requesting such.